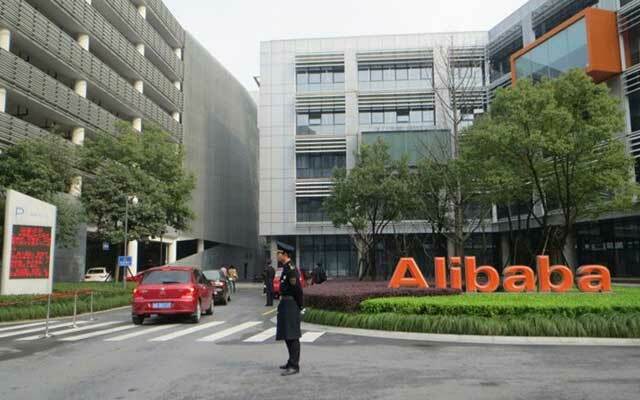 A Chinese e-retailer firm has filed a lawsuit against e-commerce giant Alibaba, accusing it of using "deceptive" advertisements, setting off a major legal battle between them ahead of the Singles' Day sale, the biggest in the year. According to Haidian District people's court, JD.com accused Tmall.com, which is under Alibaba of exaggeration on some outdoor and newspaper advertisements in September that promised same-day delivery in Beijing. Actually, only residents in certain parts of the city are able to enjoy the service, and only on items ordered before a certain time of the day. Many people still have to wait until the next day to get their packages, said JD.com, state-run Xinhua news agency reported. JD.com, which is well known for its swift delivery, said the deceptive ads were unfair, and could harm both the credibility and economic interests of JD.com. JD.com asked the defendant to stop posting the ads and release a statement admitting they had been deceptive. Alibaba has not made any comment on the issue so far. The petition came ahead of November 11 Singles' Day sales on e-commerce platforms in China. Last year Alibaba reported USD 10 billion sales on that day while JD.Com reported 14 million sales.